Purple vinyl edition + poster, limited to 200 copies. Includes card insert with liner notes and musician biographies + digital download code. Tuesday, February 20th, 1973, 7.15 PM. 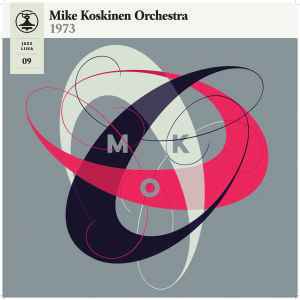 Misprint on labels: "Mike Koskinen Orchestra 1976"